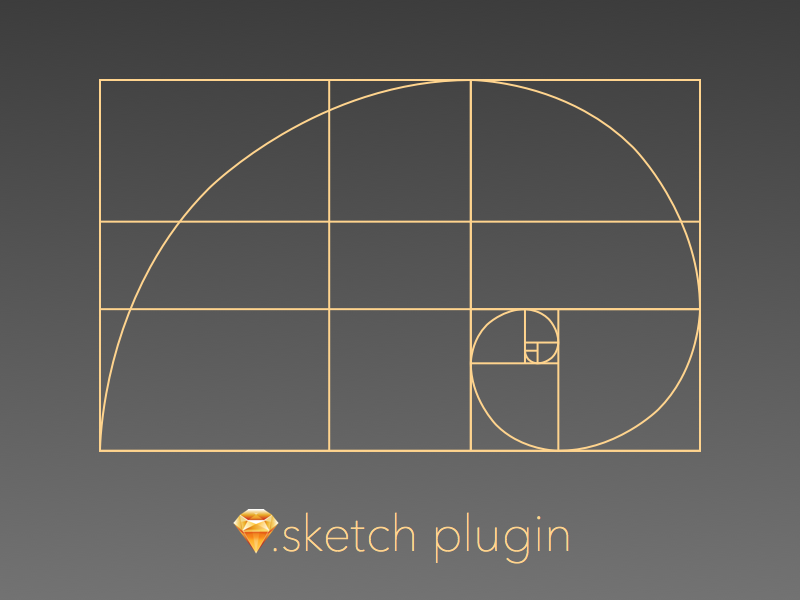 An plugin for Sketch to generate divine proportions automatically. But not completely cloned yet. I'm working on it. Just select the proportion you want. And then you can rotate it and change it's color, border and so on.